These are the folks responsible for our creativity and content. If you have any additional questions, please reach out to one of us on our “contact” page. “V” GOODRiCH (who is also know by her pen name iVy Taroc) is currently the only Level 1.1 “verified” Citizen Member Initiate, in The Illuminati’s public outreach. She is the first person in The Illuminati’s living history, to publicly receive this distinction. As Chief Operating Lioness, V is responsible for the the vision, tone and direction of this station. She is fiercely protective of the brand, as the content is not solely her own. To this end, do not poke the Lioness! Additionally, V is our Resident Evangelight! V’s only stated purpose, is to help folks find & follow the Light. Everything she does, is towards that end. “V” also penned “Growing Pains”, a compilation of her favorite life experience based musings, taken straight from her blog. She is also the Principle Editor & Primary Producer of “Facets of Light”, a cooperative collection of “Light” readings, from the Initiates of the Illuminati. Please note that the views expressed on this station are from the perspective of our fellow Initiates and do not represent the voice of the The Illuminati or iMark unless otherwise stated. iM🔺RK‘s Cyber-Security expert and Council 22’s Executive Director of Anti-Fraud, shares updates and scamming tactics to help Initiates avoid fraud. Brad is a regular contributor aka Permanent Marker”, on this station. His interesting show-files are rapidly becoming a favorite on Mark. While we always encourage the reporting of suspicious activity directly to the Illuminati, as is our DUTY, Brad can also assist you in this process. He has many hidden hands out there that assist him in his work. He does what he does, as a show of loyalty to The Illuminati, as does his enormous team. He is your go to guy, if you run into and need help with, any fraudulent activity or those seeking to defraud the Illuminati and/or their Initiates. Opinions expressed, are that of the speaker only. They are in no way intended to be representative of the ultimate truths, known only to the Illuminati. It is up to the listener, to deeply consider the opinions of others, with a objective & critical ear. Use discernment when listening to us also! 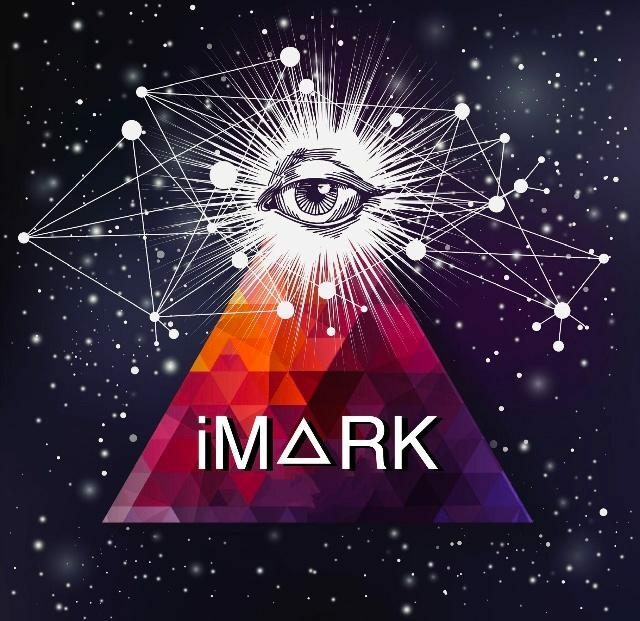 Supporting iM🔺RK Radio Station, honors the Tenet of Value & Trade. If you listened, and liked it…take us to lunch?